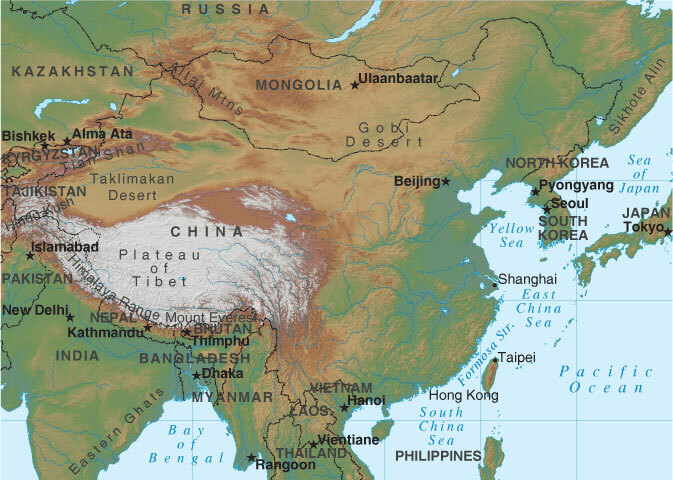 This map shows a rough location of China in Asia. For any words about our website, service or else are warmly welcome. Please fill the form below or directly email us to contact@chinafacttours.com .